How do I find a music manager? How can I get the interest of a booking agent? What should I look for in a performance contract? What will I negotiate in a 360° record contract? What should be included in an artist rider? See a sample video lecture here. A comprehensive career development course that provides the management tools, strategies and planning guidance to advance a career in music management. 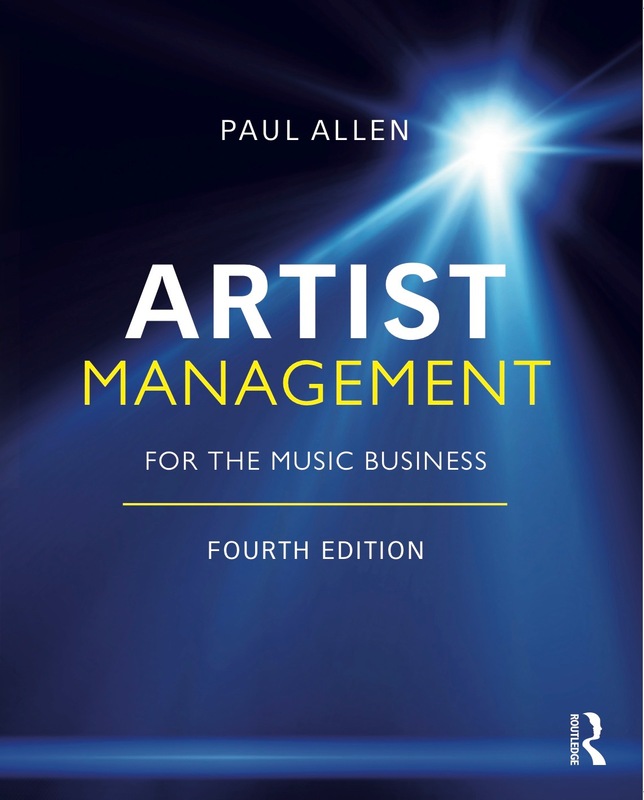 Through video lectures, multi-media presentations, contract models, case studies and professional examples, from over 30 years of music industry experience, this online course expands on the material presented in the Artist Management for the Music Business book. More details on music business contracts, artist development, marketing, sponsorship and licensing are presented in great detail. 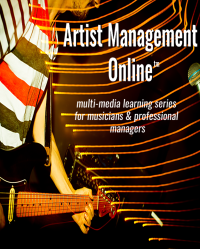 The Artist Management Online course offers you an opportunity learn at your own pace and convenience. All you need is a computer connection from anywhere in the world. You may work through the material as fast as your time will allow, or pace your work to match your work or performance commitments. You set the time and place for your online learning experience. This course has no admission requirements or prerequisites. College experience or acceptance is not required. 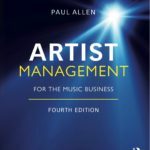 The elements of this Artist Management course are authored and presented by experienced professionals in the music industry that also have years of academic experience at the graduate and undergraduate level, teaching the music business. This original class material has been taught in graduate and undergraduate music business degree programs accredited by The National Association of Schools of Music. The course objectives and learning outcomes for this course were designed to comply with the Southern Association of Colleges and Schools guidelines. Screenshot from Chapter 13, Developing a Artist Career Plan/Marketing Plan. What Will You Learn in the Artist Management OnLine Course? Identify the decision makers in the music industry. Understands the key points to negotiate in an artist management contract. 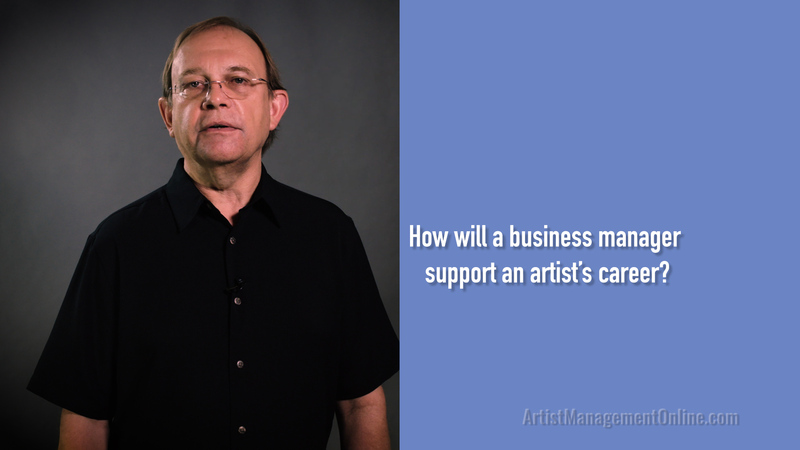 The business manager will support an artist’s career. How does a manager earn their money? Knowledgeable in the key negotiating points in a record label contract. How do I interest a booking agent in my artist? What do corporate sponsors look for when partnering with an artist? What is negotiable in a 360° record label deal? What are the fundamental issues in an artist rider? 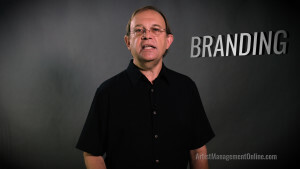 What elements define an artist’s brand? What issues should I look for when negotiating a live performance contract? 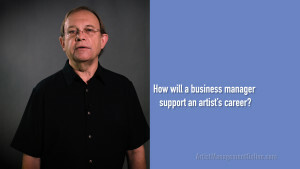 How will an attorney contribute to an artist’s team? After successfully completing all required elements of the program, you will receive an official Certificate of Completion signed by the instructor. You will be added to the instructors LinkedIn account. You will retain access to the class material for 12 months.